One of the benefits of being a reviewer is that, of the large number of products that pass through my listening room, occasionally there are those that I really would like to see take up more permanent residence. 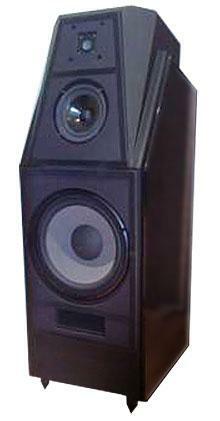 One of these was Wilson Audio Specialties' Alexia loudspeaker, which I reviewed in December 2013. "Its clarity, its uncolored, full-range balance, its flexibility in setup and optimization, and most of all its sheer musicality, are, if not unrivaled, rare," I wrote, and concluded: "If I were to retire tomorrow, the Wilson Alexia would be the speaker I would buy to provide the musical accompaniment to that retirement." 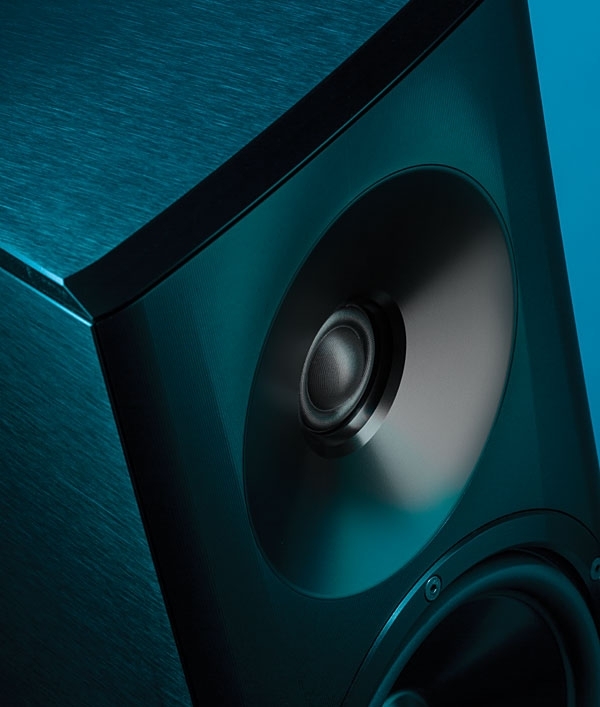 Nothing I subsequently heard disabused me of that dream, though a couple of other speakers, in particular Vivid Audio's Giya G3 and KEF's Blade Two, joined the Alexia on my bucket list. 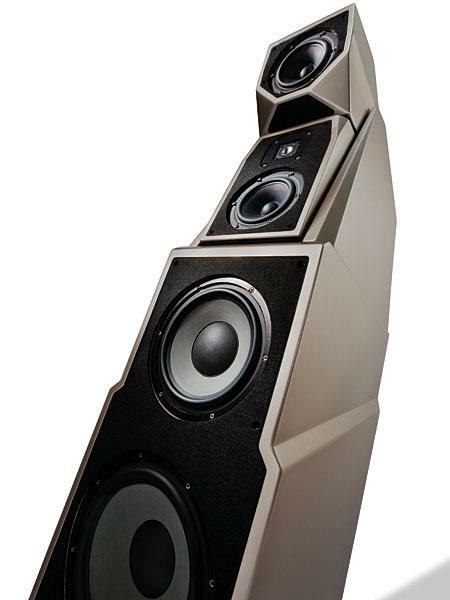 Having discontinued the MAXX3 loudspeaker ($68,000/pair in 2009, when I reviewed it), Wilson Audio needed to plug the resulting gaping hole between the Alexia ($48,500/pair) and the Alexandria XLF ($210,000/pair). 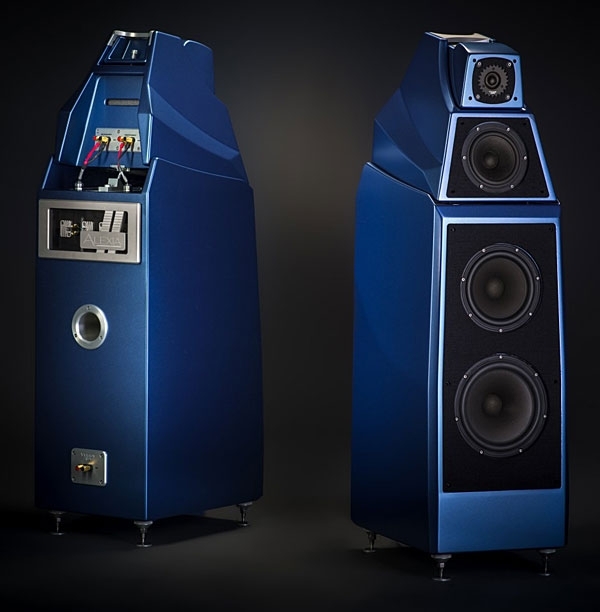 Company founder Dave Wilson was busy with the limited-edition WAMM Master Chronosonic loudspeaker ($685,000/pair), so son Darryl Wilson set about creating a speaker with a retail price of about $100,000/pair. The result, the Alexx, finally came in at $109,000/pair. 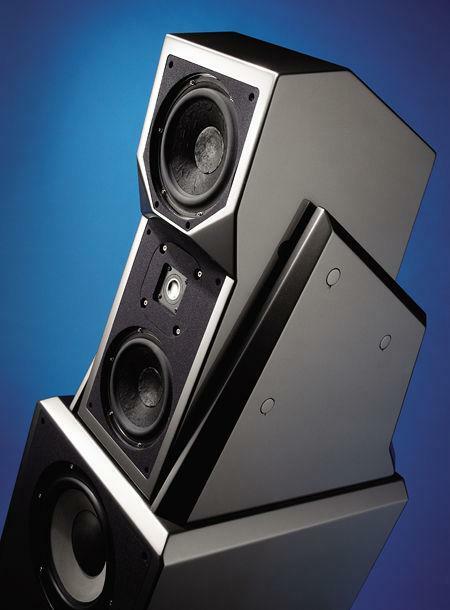 It's been five years since David Wilson's X-1/Grand SLAMM speaker system invaded our audio consciousness with its 500W power capacity and very high (95dB/W) sensitivity (footnote 1). 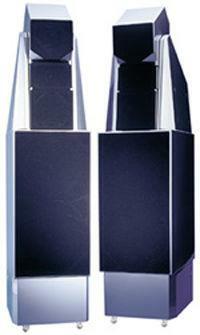 Capable of an earsplitting 123dB at 1m, with a bandwidth to match, this was one speaker system that refused to be ignored. The X-1 has since evolved to $70,000/pair Mk.II form. It now provides some flexibility of tonal balance for different room acoustics, and is distinguished by greater subtlety in its differentiation of timbre. Beneath the X-1 in Wilson's range comes the WATT/Puppy ensemble, now in its 5.1 iteration (footnote 2). 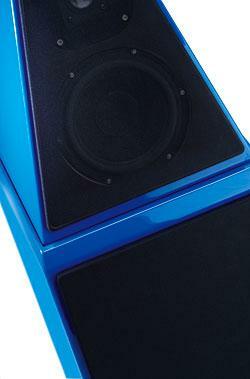 The WATT/Puppy has survived for over 10 years, and sets a benchmark for the Wilson line at its $17,270 system price. 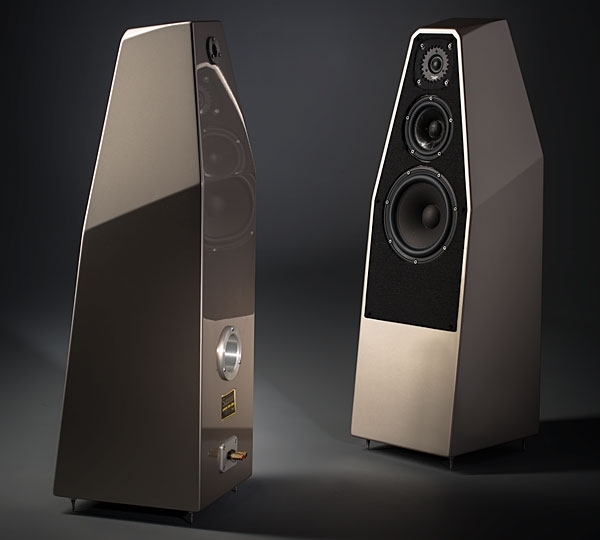 Though taller, narrower, deeper, more gracefully sculpted, and even more mantis-like than the MAXX Series 2 that I reviewed in the August 2005 Stereophile, at first glance the Wilson Audio Specialties MAXX Series 3 seems little more than a minor reworking of its predecessor with a major increase in price: from $44,900 to $68,000 per pair. But first looks can be deceiving. Take a closer, longer gazeor, better yet, spend some time listening (especially if you've spent time with the MAXX 2)and you'll quickly realize that while the familiar Wilson design concepts remain in play, the MAXX 3 is far more than a minor reworking of an older model. I first encountered the work of Dave Wilson in the late 1970s. He was then a recording engineer responsible for some great-sounding records, including pianist Mark P. Wetch's Ragtime Razzmatazz (LP, Wilson Audio W-808), which quickly became one of my favorite system-demo records. 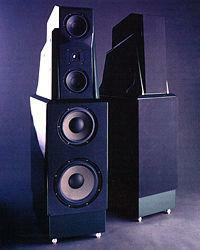 Then Wilson turned his attention to designing loudspeakers. His first model was the Wilson Audio Modular Monitor, reviewed for Stereophile by its then-publisher, Larry Archibald, in August 1983, who described it as "the most enjoyable speaker system I've listened to, and significantly valuable as a diagnostic tool." 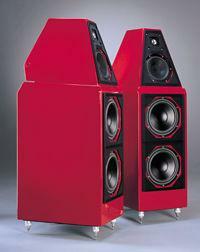 At $35,000/pair ($83,577 in today's dollars), the WAMM may have been the most expensive speaker then on the market. Of the small number of times I have been totally swept away by listening to recorded music, a significant proportion have involved loudspeakers from Wilson Audio Specialties. It was my experience of their X-1/Grand SLAMM in the listening rooms of reviewer Martin Colloms, then-retailer Peter McGrath, designer Dan D'Agostino of Krell, and manufacturer Madrigal Audio Labs, that led me to name it my "Editor's Choice" for 1995 and join my vote with those of the Stereophile scribes to make it the magazine's "Loudspeaker of the Year." I wrote in my December 2001 "As We See It" about how a cross-country road trip had begun with a listen to the Cantus CD on the Wilson WAMMs in their designer's Utah listening room. And, as I wrote in my April column, auditioning Peter McGrath's 24-bit Nagra-D master tapes on Wilson MAXXes in the Halcro room was, for me, the highlight of the 2002 CES. When I interviewed recording engineer Roy Halee (Simon and Garfunkel, The Byrds, The Lovin' Spoonful, etc.) at his home in Connecticut back in 1991, he pointed to his pair of monolithic Infinity IRS loudspeakers and said, "When I want to listen for pleasure, I listen to those." He then pointed to a pair of early-edition Wilson Audio Specialties WATT/Puppys in a second system set up in the corner of his large listening room. "When I want to hear what's on a recording I've made, I listen to those." It was obvious: Halee respected the Wilsons, but he loved the Infinitys. Not surprising, since Dave Wilson designed the WATT section to be a highly accurate portable monitor, and monitors are designed for respect, not love. Synecdoche: That's what the Wilson WATT/Puppy is. "Where do you want 'em?" Doug'n'David (of Stereophile's shipping and receiving, not your favorite morning drive-time talk radio co-hosts) had just wrestled over 500 lbs of cocooned Wilson WITT loudspeakers onto the floor of my garage. Like the Thiel CS7s I had parted with just a few weeks earlier, the WITTs came packed in solid, heavy wooden crates. The pained expressions on Doug'n'David's faces indicated that it was time for me to start reviewing minimonitors! The unpacking went more smoothly than I expected, but this is clearly a pair of loudspeakers that demand to be delivered, uncrated, and set up by a dealer. 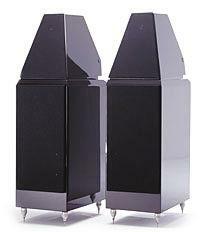 How can a reviewer possibly put a value on a loudspeaker as costly as the Wilson Audio Specialties X-1/Grand SLAMM? 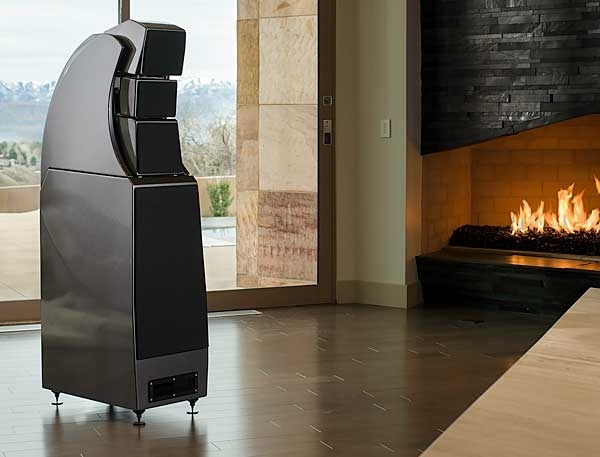 When he reviewed Wilson's WATT 3/Puppy 2 system ($12,900-$16,000/pair, depending on finish) a few years back (footnote 1), John Atkinson said that it was "one of the more expensive loudspeakers around." The Grand SLAMM costs almost five times as much! 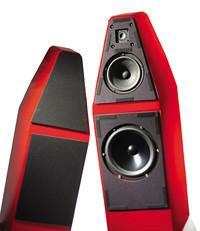 You've seen the ads from YG Acoustics: "The best loudspeaker on Earth. Period." It sounds arrogant. But come onhigh-end audio has never been a field of shrinking violets. When Ivor Tiefenbrun of Linn announced that the turntable, not the cartridge or loudspeakers, dictated the sound quality of an audio system, that was a man convinced that he was right and taking on the world. And was Krell's Dan D'Agostino any less arrogant when, in 1980, he introduced the KSA-100 power amplifier? In a world where small size and high wattage were the norms, didn't it take a pair of big brass 'uns to bring out a honkin' huge slab of metal that put out only 100Wpc?